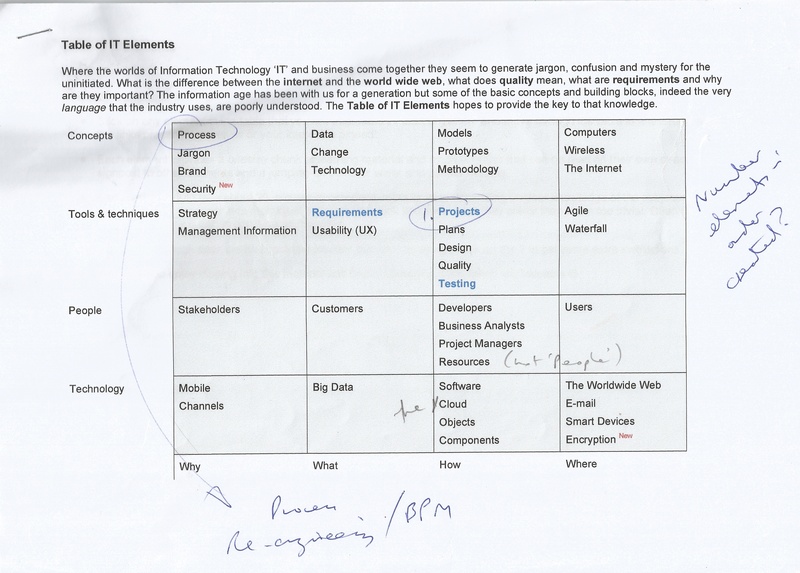 You are here: Home / IT elements / Start here (2 of 2) – why a table of IT elements? Start here (2 of 2) – why a table of IT elements? As promised, here is the eagerly awaited Part 2, coming as it does after Part 1, looking in a bit more detail why the table of IT elements looks like it does. 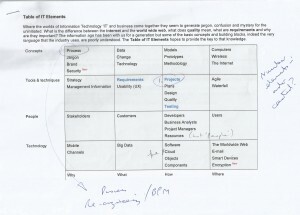 The idea for IT elements came to me quite a long time ago, although it only started to take on a concrete form when I was looking for a research subject for my MSc in Computing in late 2013. I wanted to investigate education and specifically how the information I have in my head could be presented to learners for maximum effect. I needed a form that did not require prior knowledge [of computing and IT], could be created, accessed and evaluated as small stand-alone units or modules, and looked interesting! Bearing in mind there is a lot of resistance to IT, we are struggling to shake-off the dull and geeky image that the industry has, that was (is) quite a challenge. In other posts I talk more about my research and its outcomes, but that’s enough for now to move this story on. From left to right questions How, When, Who, Where and Why (the ‘primitive interrogatives’). From top to bottom transformations (or ‘reifications’) from the conceptual to the reality. 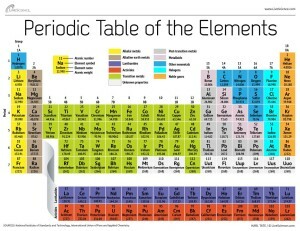 Even if you weren’t paying attention during Chemistry lessons at school (I suspect that means most of us), you instinctively know what the table means. It has a comforting solid geometry as well as a creative use of colour and blend of form and function – as do all design classics such as the London Underground Map. I have a confession to make. I promised that I would tell you how to use the table in this post, but I think I have outstayed my welcome. Thank you reader for indulging me thus far. The next part of the story will have to wait for another time. Here is an early, annotated copy of the table of IT elements before my son, a graphic designer, performed his own particular alchemy on it. The awful handwriting shows you one reason why I chose a career in IT, although medical general practice was also an option! 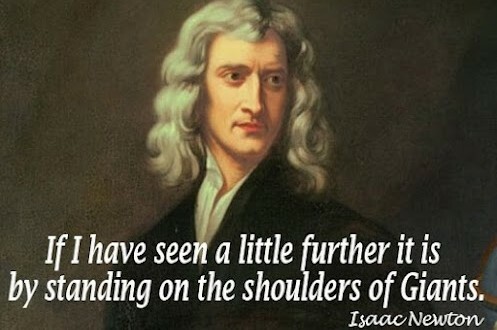 As always thank you for your feedback and comments here, or why not follow me on Twitter or sign up for the email newsletter?